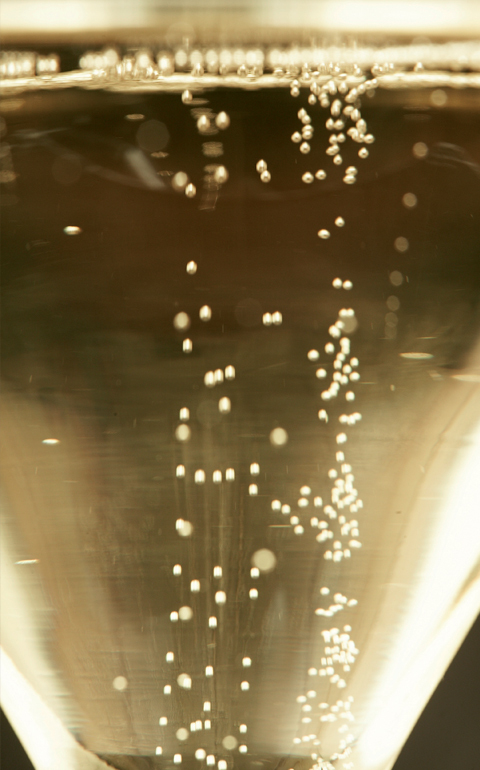 Crus: Assembled exclusively from 11 of the Champagne region’s 17 Grands Crus plots of Chardonnay and Pinot Noir grapes. In Pinot Noir: Ambonnay, Bouzy, Mailly. In Chardonnay: Avize, Cramant and Le Mesnil-sur-Oger. Ageing: 7-8 years (bottle & magnum). 100% Grands crus. 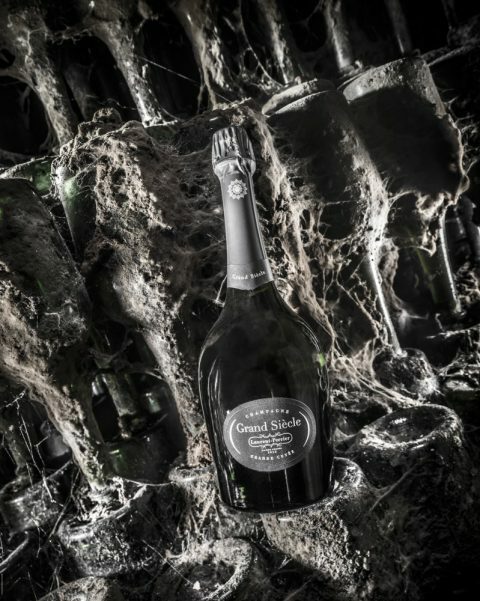 A blend of 3 outstanding years declared as vintage by Laurent-Perrier, chosen for their complimentary traits: one year for structure, one year for finesse and one year for freshness. «Starry bright» in character with a fine effervescence. An intense and complex nose of slightly candied fruits, followed by aromas of fresh pastry, grilled almonds, subtle hints of honey and gingerbread. Well-rounded and developed, the wine brings a feeling of fullness while its beautiful minerality leaves an outstanding sensation of freshness –Grand Siècle offers a perfect balance between strength and delicacy. Can be enjoyed at a temperature between 10°C and 12°C to fully appreciate its aromatic richness.